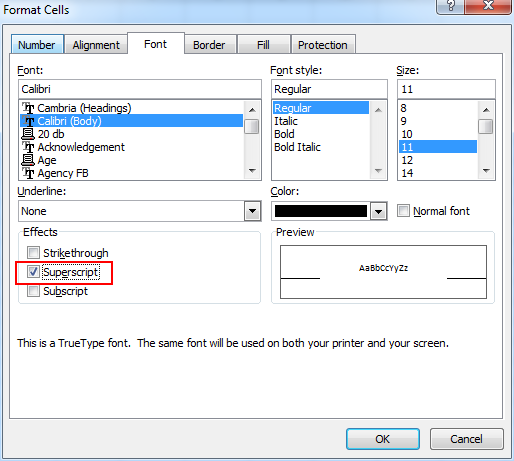 How to use Super Scripts In Excel !! 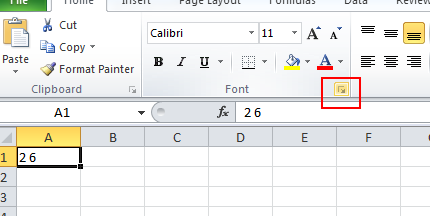 To use the function of Super Scripts in excel , choose the word want to use this function before you apply it . Then click the "front setting" arrow at front tab . In the front setting box , tick the Super Scripts and click the "OK"